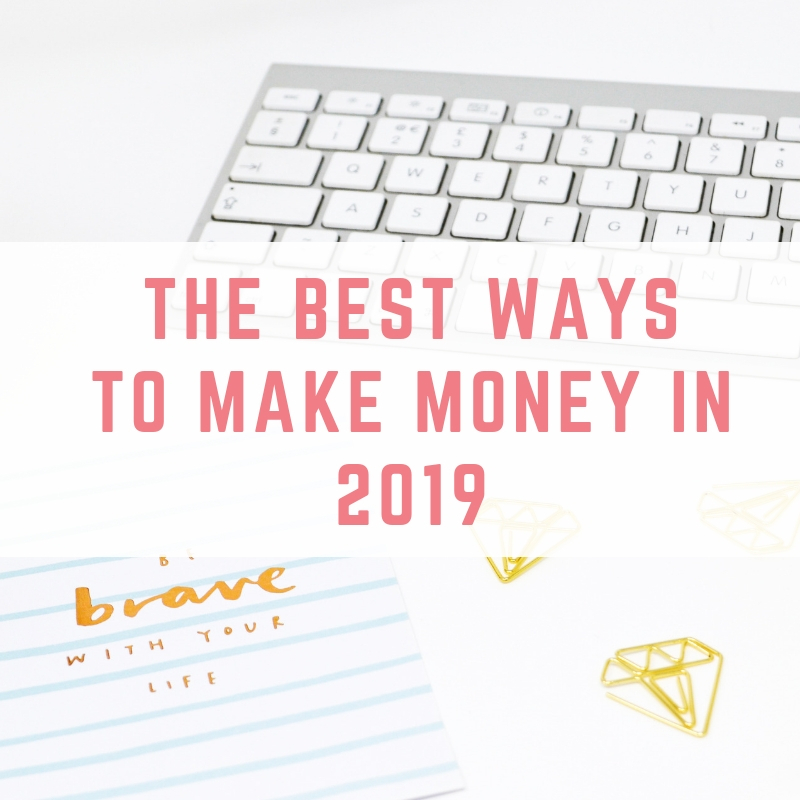 We could all do with finding ways to make extra money, but what are the best ways to make money in 2019? 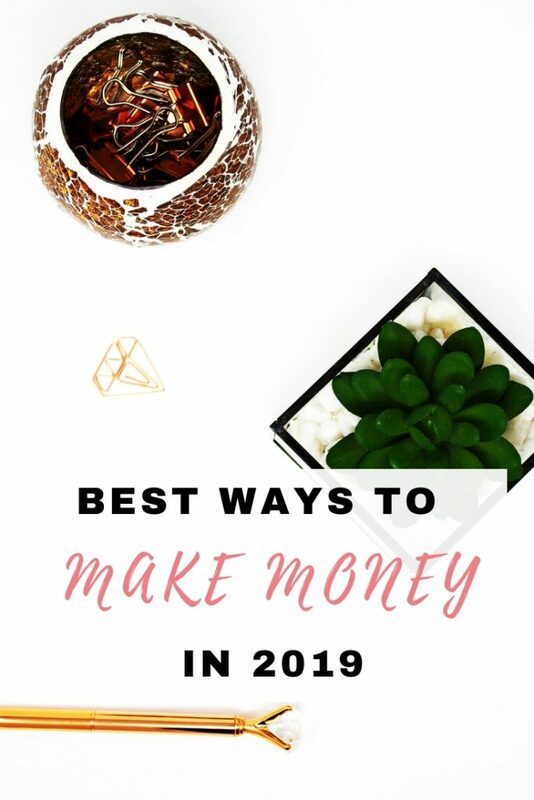 In this post I am going to be sharing popular side hustles for making money in the UK in 2019. 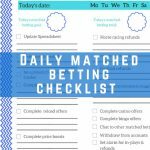 Matched betting is my favourite side hustle for 2019 because the earnings are tax free! That's write, everything you earn from matched betting is classed as gambling winnings by the UK Government, meaning there is no tax to pay. 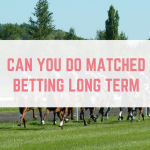 Despite the name, matched betting is not gambling, but rather is a way to make some serious guaranteed profit by utilising the free bet offers that bookmakers offer. Even The Guardian have written about matched betting. I earned £12,000 completely tax free within my first 12 months of matched betting, and I continue to earn money every month. Blogging is a hobby that many people have been able to monetise, sometimes being able to leave their full time job to blog (that’s what I did!). Blogging is great, whether you want to write about something you are passionate about as a hobby, or you are looking to make some extra money. Some bloggers are making serious cash from their blogs. 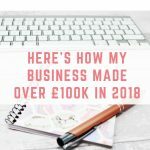 Check out how bloggers make their money to find out exactly how bloggers earn money, or see how my business made over £100,000 in 2018. OhMyDosh sprung up in 2018 and has created a fantastic way for people to make money online in 2019. Mystery shopping is a tool used by companies to evaluate their quality of service they are providing to their customers. Imagine a store knowing that a regional manager would be visiting the store – the store would be on “best behaviour” and the manager wouldn’t know where the store is failing and where they are excelling. Companies employ outside mystery shopping agencies to recruit mystery shoppers to carry out assignments. These shoppers will act like a normal customer and look at certain aspects of the service they receive. The shopper then completes a report after the assignment and receives a payment for doing so. Mystery shopping is a great way to not only boost your bank balance, but a way to enjoy meals out at restaurants completely free! eBay reselling it becoming more and more popular and it a great way to make money in 2019.
eBay reselling involves buying items at a cheap price (usually from charity shops, car boot sales and auctions) to then sell on eBay for a higher price. This is a business that you can start with very little money – £10 is more than enough to get you started. Check out my 17 tried and tested tips for selling on eBay. The reselling community is huge too, with many resellers sharing their advice on YouTube, Instagram and in Facebook groups, completely free! If you don't want to hold stock in your home then selling on Amazon via Fulfilled by Amazon could be the side hustle for you. All you need to do is find items to sell on Amazon, label them and send them to Amazon. Amazon then take care of everything else like sending the item to the buyer. The great thing about selling on Amazon is that each item has a ranking which helps you to predict how quickly it will sell. This means you can almost guarantee when an item will sell, and that helps you decide whether to buy it to resell. If you have a spare room and you don't mind the thought of living with a stranger for awhile then taking in a lodger could be a great way to make some extra money. What's more, the amount that you can earn tax-free from letting out your spare room is a massive £7,500 per year! Read more about how you can earn up to £7,500 tax free by renting out your spare room. Earning cashback is a great way to earn money back from your usual spending. Cashback is something that I think everyone should be doing, even if they aren’t necessarily looking to make extra income online. Cashback is where you get a percentage of your purchase back as a reward for either going through a cashback website, registering your debit and credit cards on a cashback website for offline purchases or using a special cashback card. Cashback works because the retailer gives the cashback website a kick back for sending you to the retailer, and the cashback websites share some of this with you. Over the years I have made over £2,000 in cashback. You can sign up to Quidco or sign up to TopCashBack to get cashback. 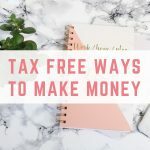 If you are inspired to start a side hustle in 2019 then you might like 100 legit ways to make extra money. One tip I could add is to refer your friends/family members to the services you use and earn referral income – for example, Airbnb pays £23 for each completed booking, Booking.com pays £15.